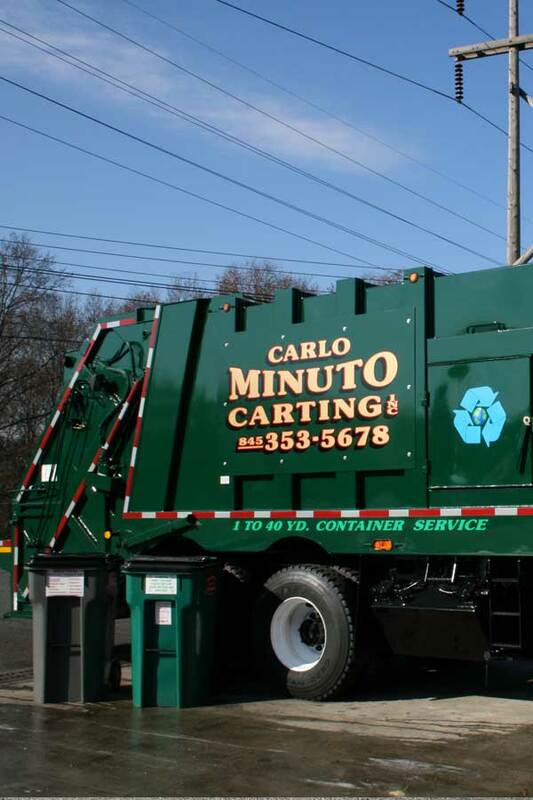 Carlo Minuto is a leader in the green movement that helps companies and communities become more environmentally responsible. 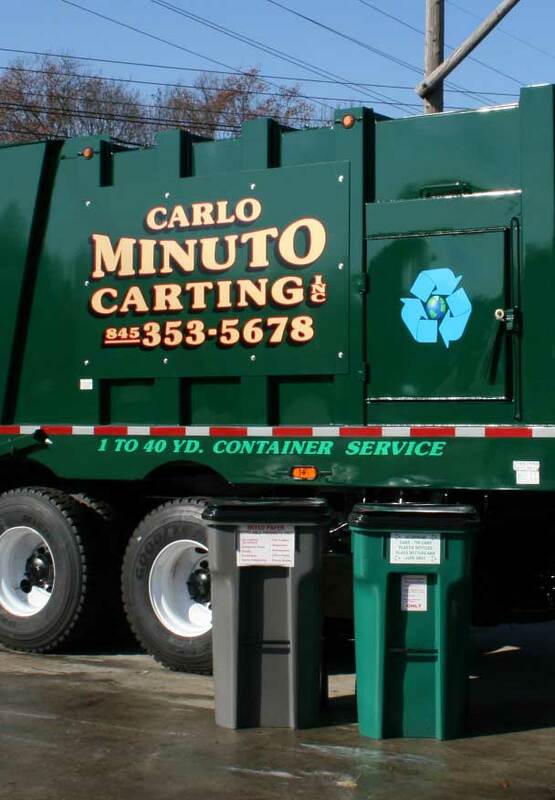 We offer innovative recycling programs to help your business, institution, or agency save money and generate revenue with your recyclables, so you operate as a model green business. 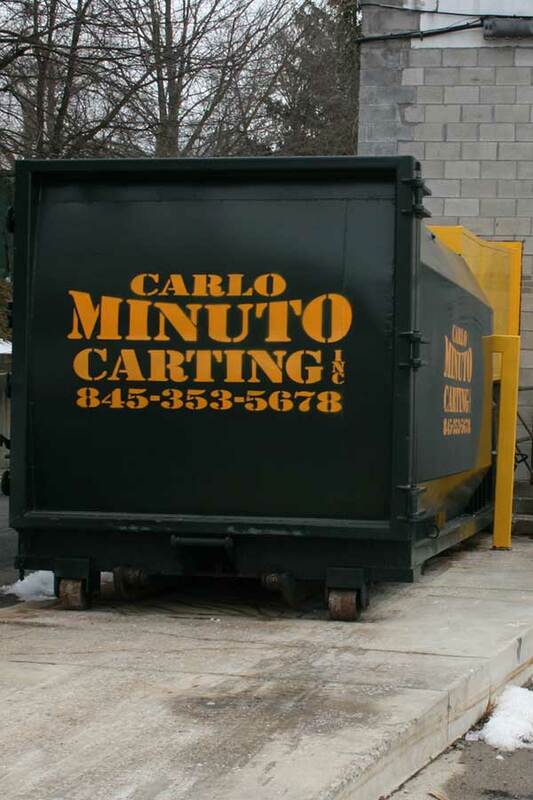 Carlo Minuto Carting provides e-scrap and universal waste handling and innovative recycling programs for computers and other electronic office equipment, bulbs, batteries, thermostats, and lamps containing mercury and other regulated materials. 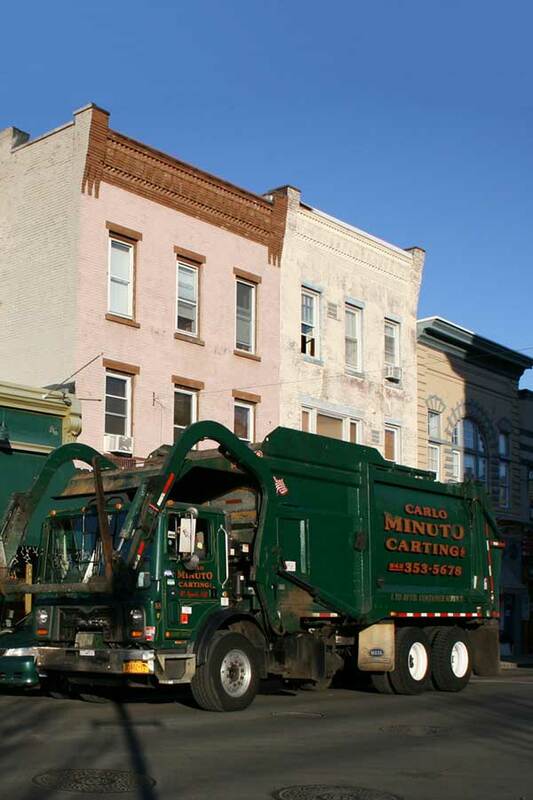 As a member of the National Association for Information Destruction (NAID), CMC also offers secure, certified confidential document destruction services at the lowest prices in the New York market.